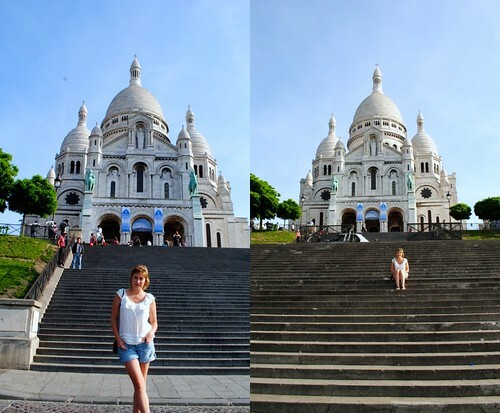 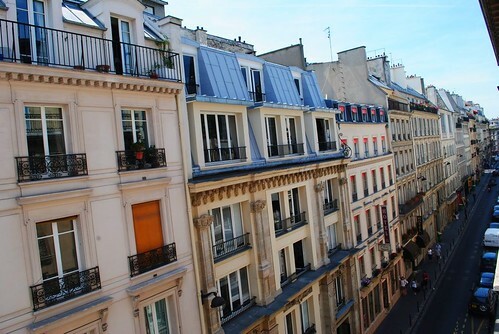 Staying in Montmartre was the best decision I have ever made. 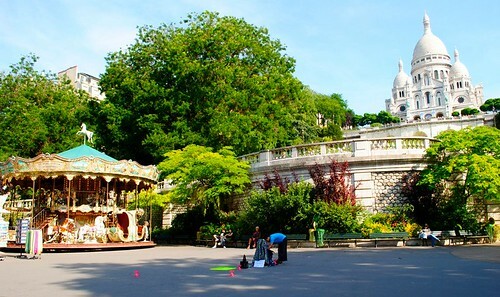 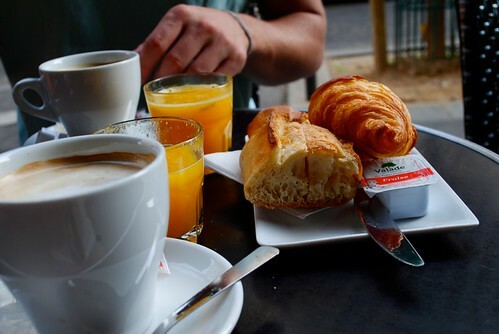 We could walk to the Sacré-Coeur in less than five minutes and stop on the way for a laid-back breakfast of croissants, baguettes, café crème, and the freshest, pulpiest orange juice. 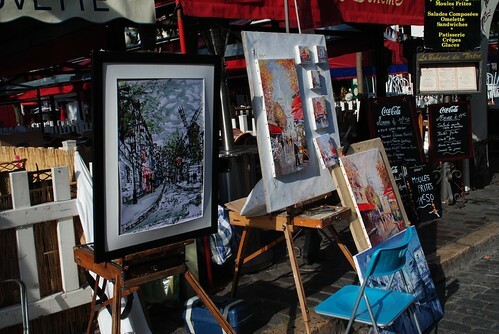 I rekindled my love for Salvador Dalí at an incredible exhibit in the Place du Tertre, (where I was simultaneously reminded of my disdain for tourist traps with a seven euro bottle of water). 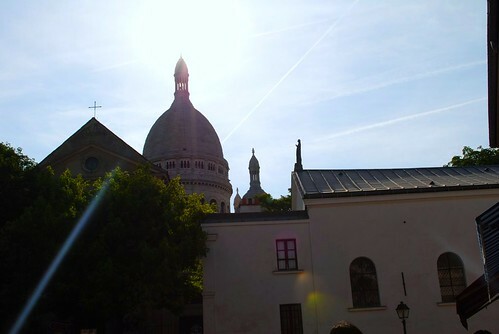 I love Montmartre's artsy vibe and steep hills, bustling brasseries and constant Amélie reminders, and the way the tip of the Sacré-Coeur seems to consistently peek through the buildings.